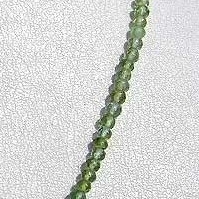 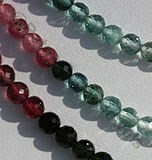 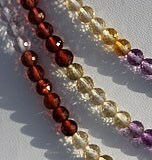 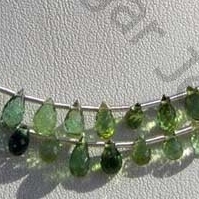 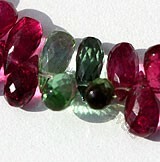 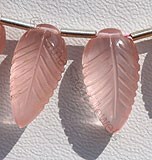 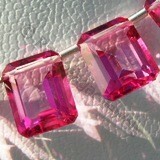 Tourmaline is the most colorful of all gemstones. 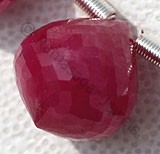 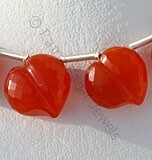 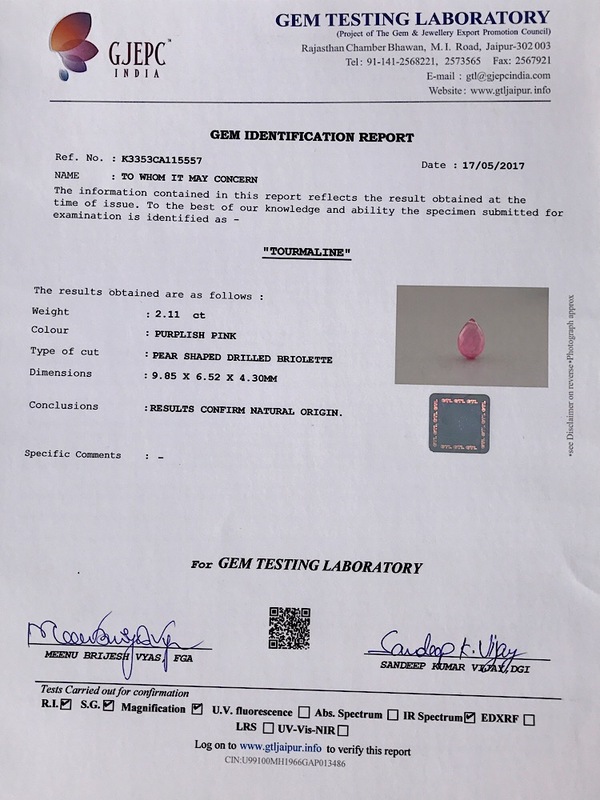 It occurs in all colors, but pink, red, green, blue and multicolored are its most well-known gem colors. 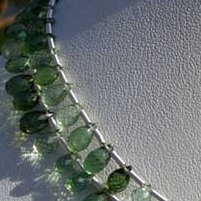 Scientifically, tourmaline is not a single mineral, but a group of minerals related in their physical and chemical properties. 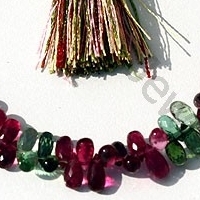 The color of Tourmaline varies from White, Colorless, Blue, Red, Green, Yellow, Orange, Brown, Pink, Purple, Gray, Black and Multicolored. 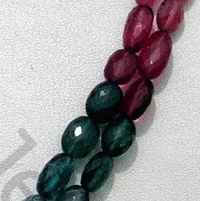 All colored Tourmaline gems display pleochroism, meaning their color changes when viewed at different angles. 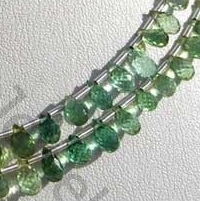 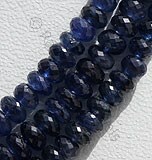 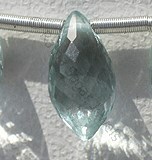 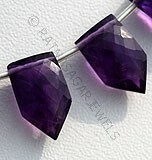 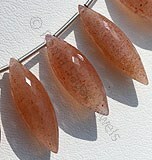 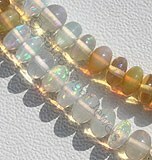 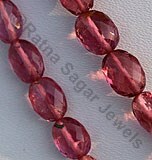 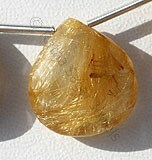 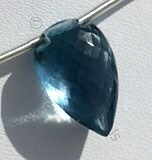 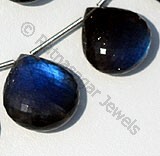 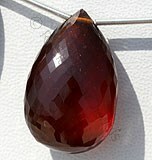 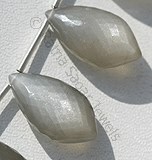 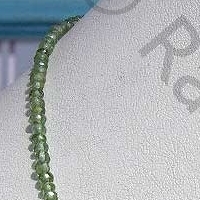 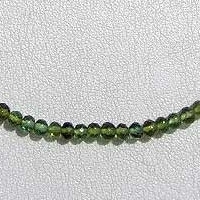 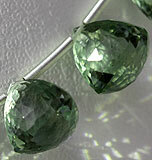 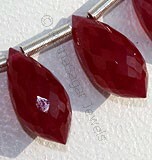 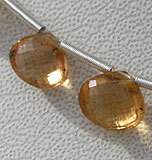 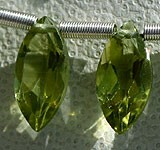 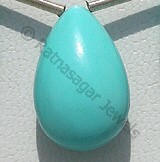 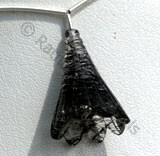 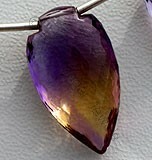 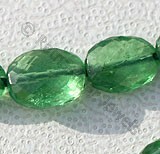 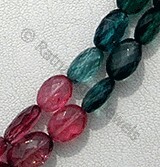 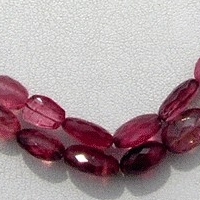 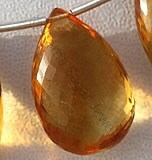 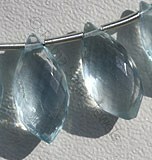 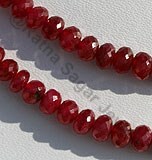 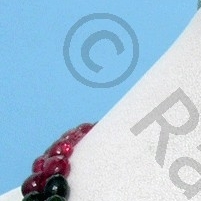 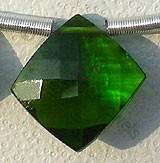 In some Tourmaline gems, this effect is hardly noticeable, while in others it is strongly apparent. 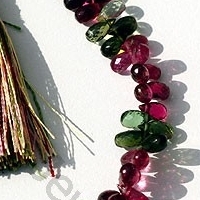 Gemstone cutters must take this into account when cutting a Tourmaline, so that the finished gem brings out its best color. 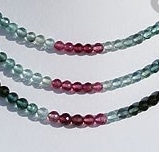 As tourmaline comes in all colors, this also imparts the gemstone with the energy of tolerance and compassion, as well as an easy going, flexible and happy vibration. 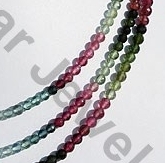 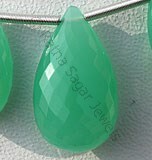 The jewelry market is flooded with Tourmaline gemstones but the best in quality tourmaline is available only at Ratna Sagar Jewels- the wholesalers, manufacturers and retailers of natural and multi color tourmaline gemstone beads. 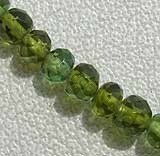 Tourmaline Gemstone is a series of several different minerals, possess property of transparent with vitreous luster and are available in green color with micro cut, Tear Drop Shape. 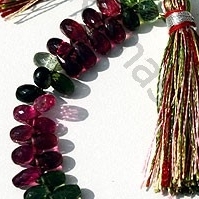 Tourmaline Gemstone is a series of several different minerals, possess property of transparent with vitreous luster and are available in light to dark pink-green multi color with micro cut, Tear Drop Shape.